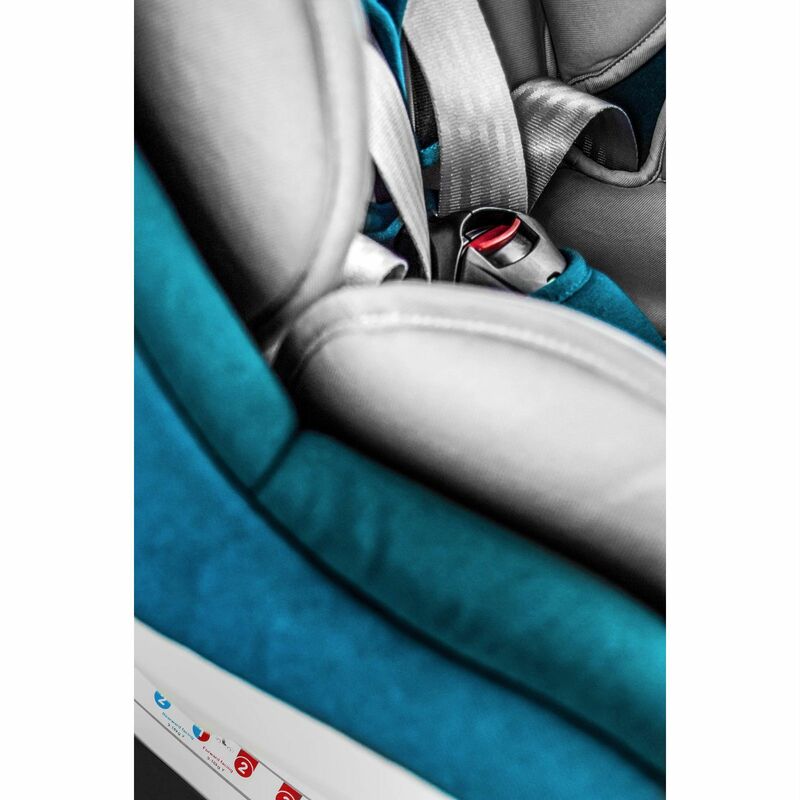 The Cosy N Safe Merlin Car Seat is a 360° Group 0+/1 child car seat that will leave you spellbound! 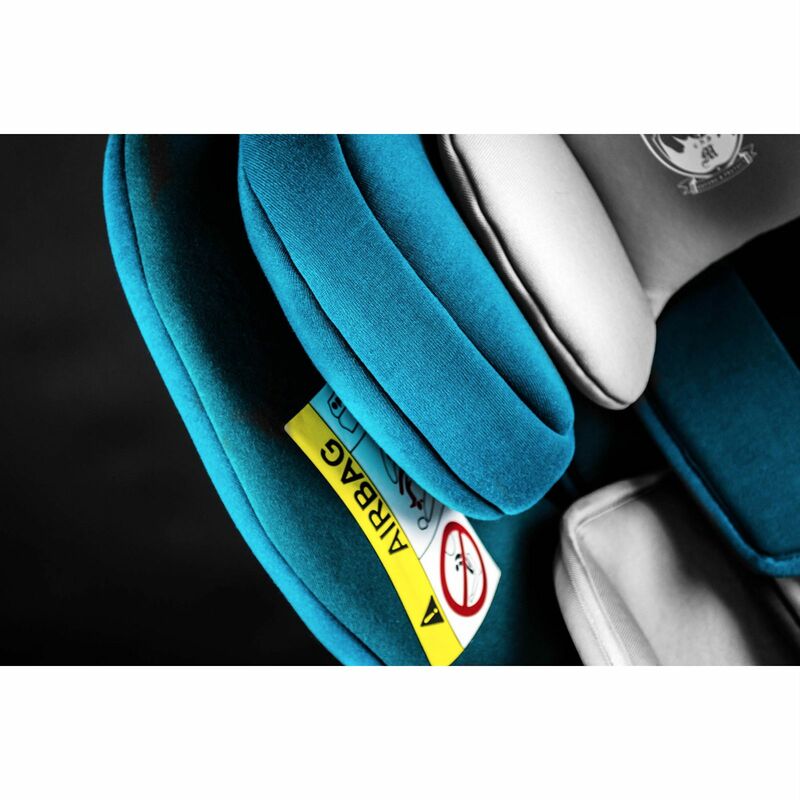 The legendary Merlin seat is precision engineered to connect to your vehicle using a strong ISOFIX attachment and a support leg for stability. Indicators let you know that the seat is correctly fitted giving you further peace of mind. 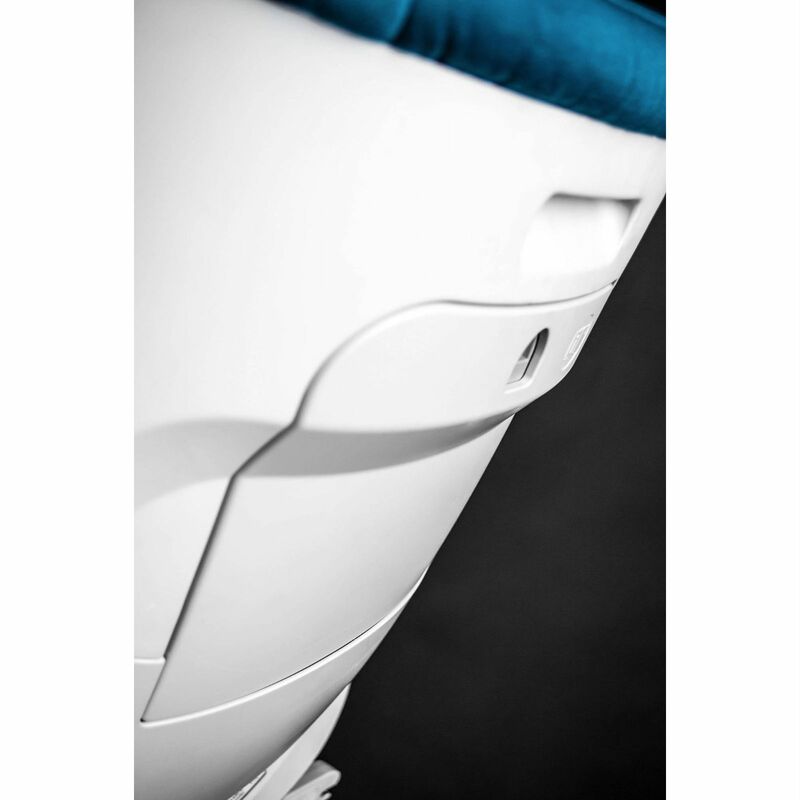 The Merlin seat rotates 360° to make it easy for you to install your child and the seat weighs just 14kg, easy for you to move the seat between cars as required. 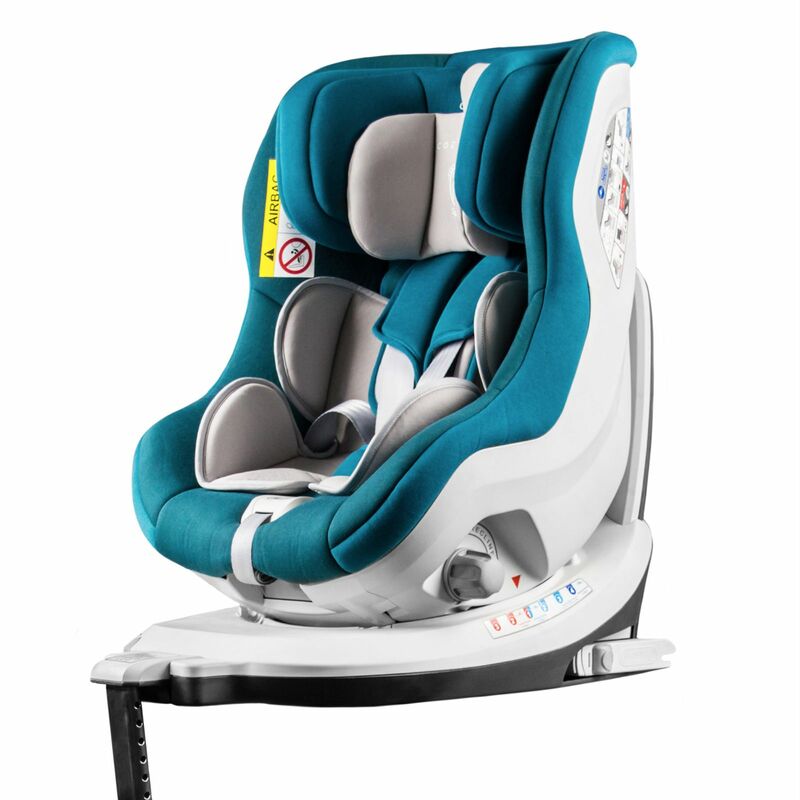 The rotary feature isn't the only thing in Merlin's bag of tricks: this rear-facing for longer seat also offers a 4-point rearward recline for your little one's comfort. 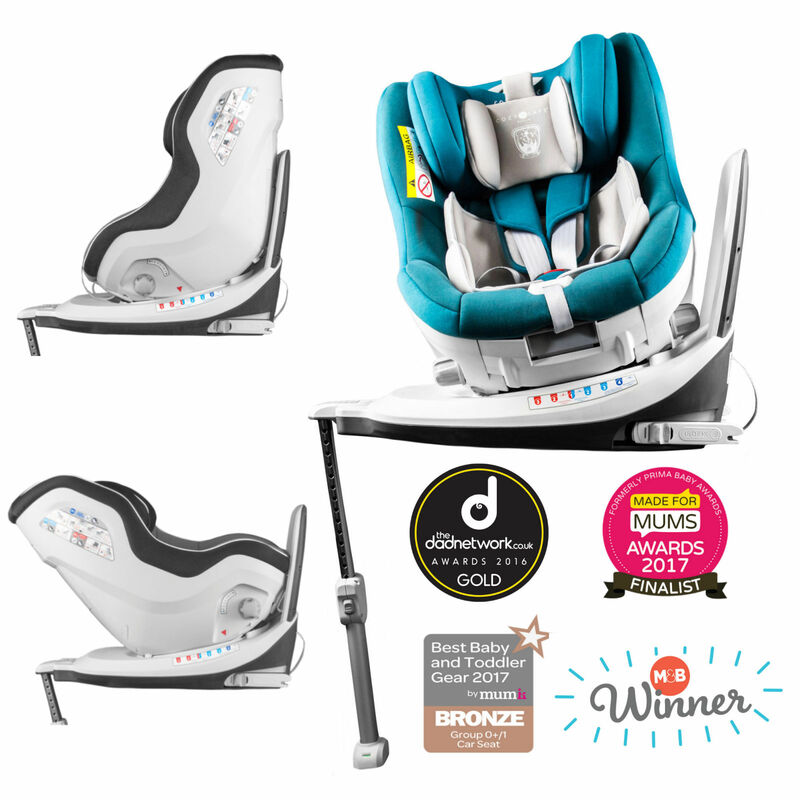 You can keep your infant rear-facing in the Merlin seat up to 4 years and it is recommended as the safest way to travel, but if you wish to turn them round (from 9kg, approximately 9 months) then the seat also has a forward recline up to 3 positions. A handy guide in the instruction manual lets you know when it is safe for reclining positions to be used. The seat is not only safe but comfortable too! 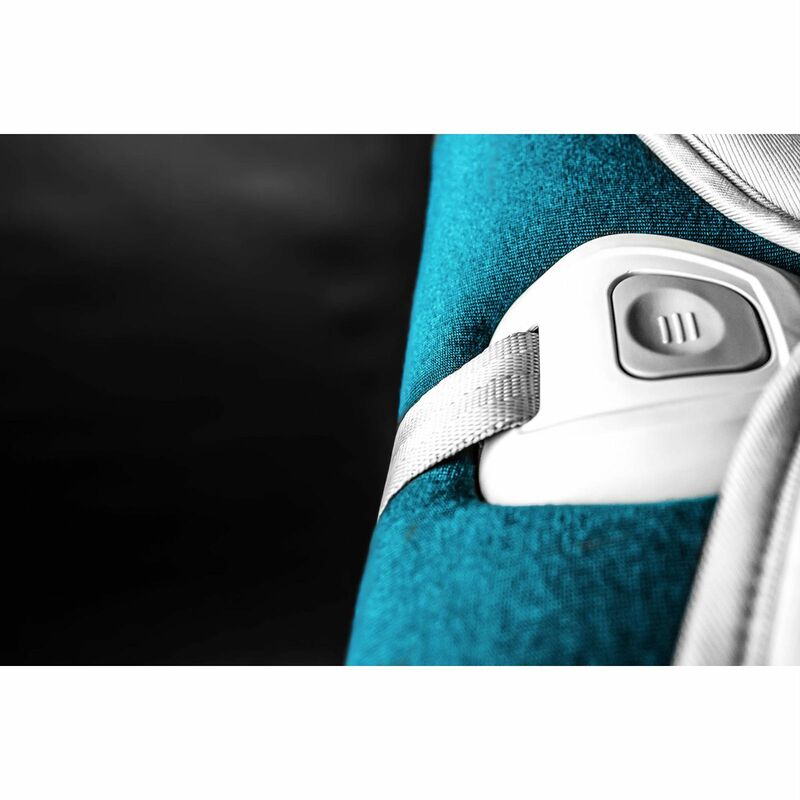 An adjustable headrest grows with your baby and the integral 5-point harness auto adjusts with it. 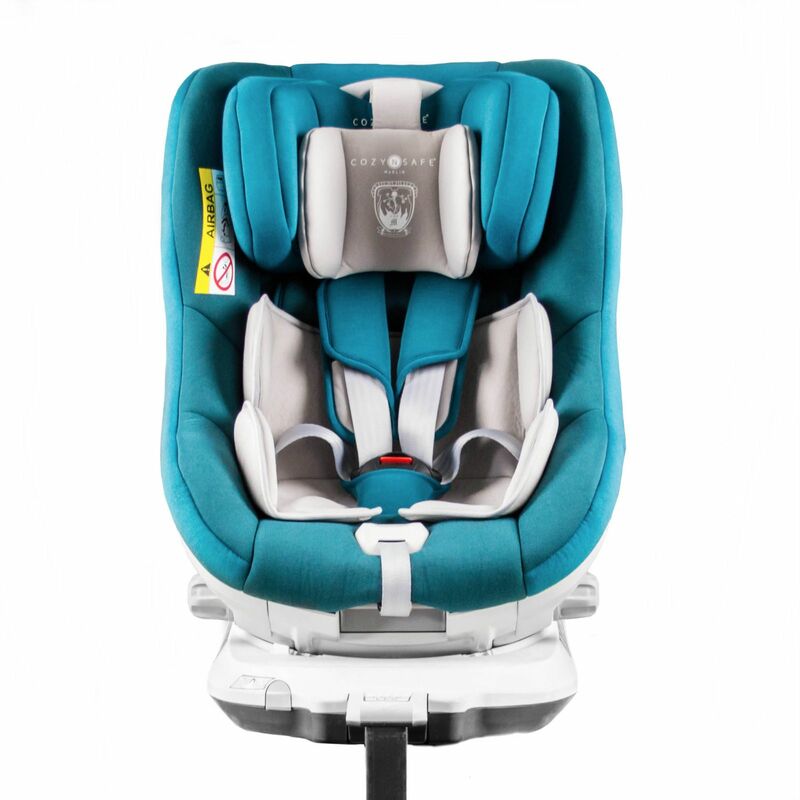 Your little one will be super comfortable and secure, safely positioned in the deeply padded. 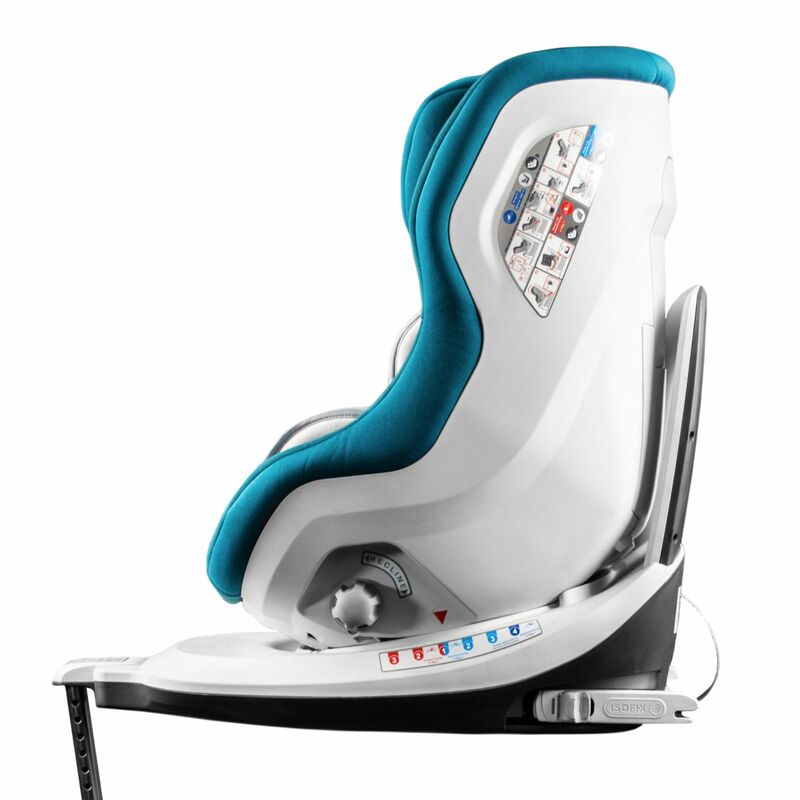 high-density polyurethane foam seat with additional side impact protection. The covers are removable and washable for when you need to magic away those stains. 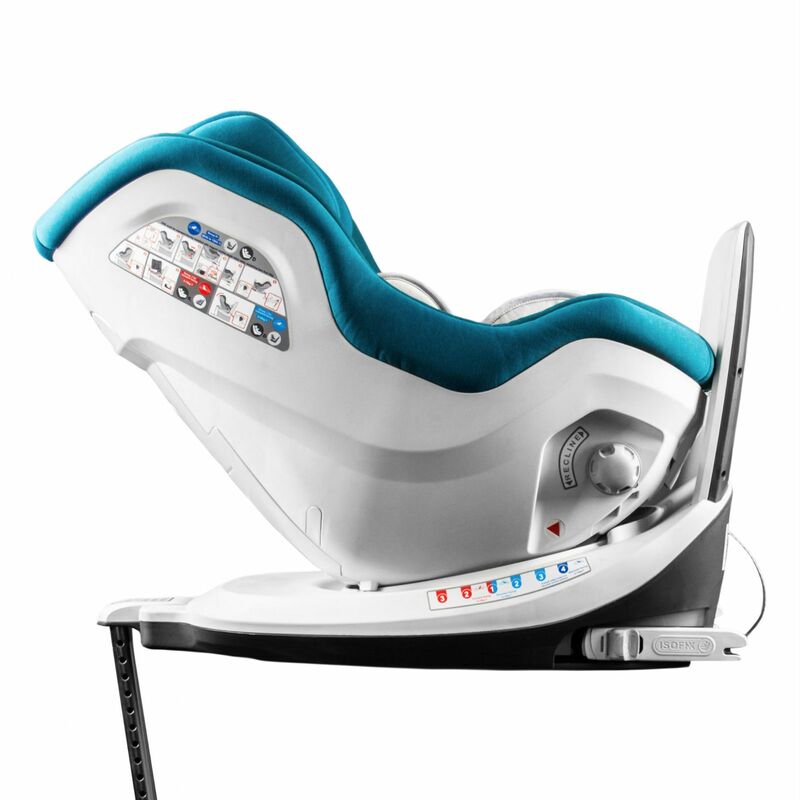 The Merlin seat even has a removable infant insert for use with younger children. The padded seat and harness are softly cushioned to keep your child warm even during cold spells.